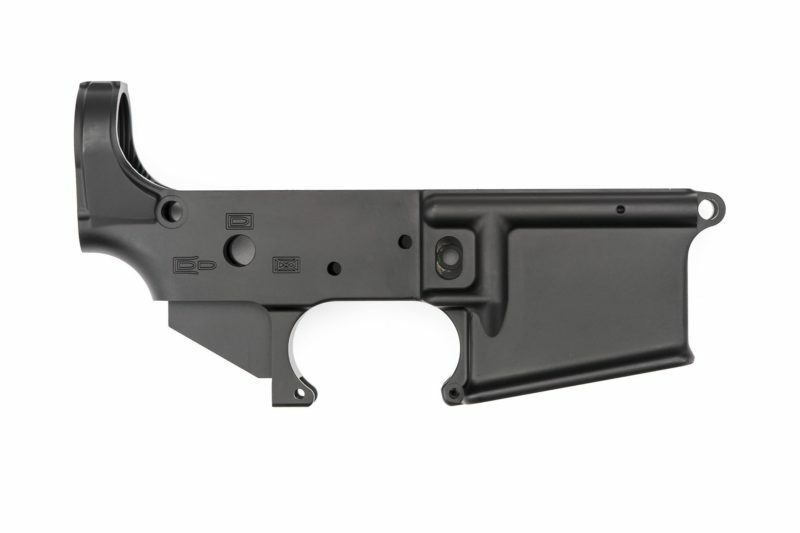 The Spike’s Tactical PHU Joker Lower is a special series lower receiver featuring the Pipe Hitters Union Joker logo engraved prominently on the left side of the magwell. 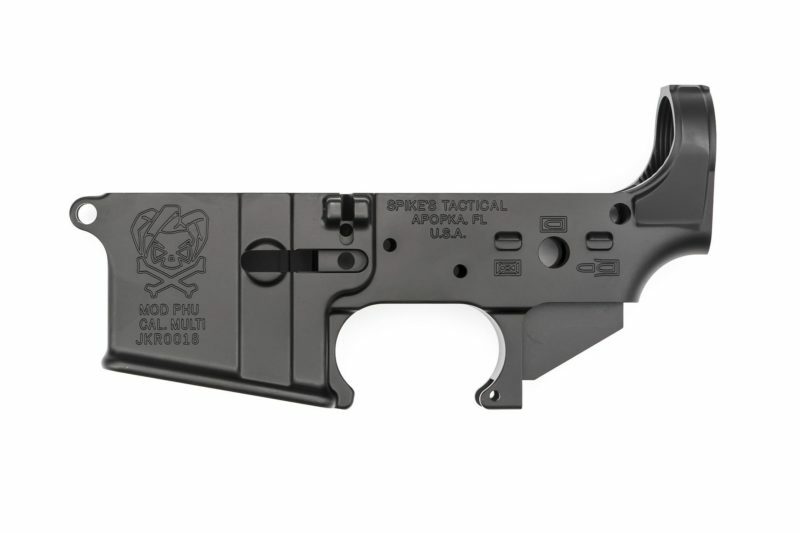 AR Lower features the Pipe Hitters Union Joker logo with bullet pictogram safety selector markings. MIL-A-8625F Type III Class 2 hardcoat anodized finish.